They say health is wealth and good health is necessary for the wellbeing of man. People place much importance on their health which is very important hence the growth in the health sector. Once in a while we could fall ill with cases like a fever, flu, allergy or even serious cases like cancer, a heart attack which could need urgent medical attention. However, like every other sector, it comes with its own challenges. There are times that one could need urgent health care and we encounter difficult access to health care services or sometimes lack of medication. Other times, it is the high cost of health care service that obstructs us from having good health care service. All these challenges and more motivated a team of professionals in the health sector to develop a unique concept called DIGIPHARM. Digipharm is a platform that integrates blochchain technology to overcome barriers to patient access with innovative pricing reducing cost for all strakeholders and bypass infrastructural limitations to drive value improvement, incentivize innovation and expedite the transformation to personalized healthcare. The platform seeks to be the pioneer of value-based healthcare delivery and patient empowerment across the healthcare industry. 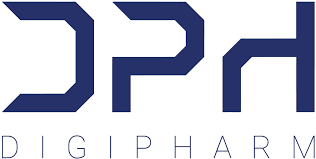 The Digipharm platform features smart contracts, patients’ personalized website and app, legal/regulatory/compliance mechanisms, integration into existing stakeholder I.T infrastructure and manufacturers/payers/providers interface. 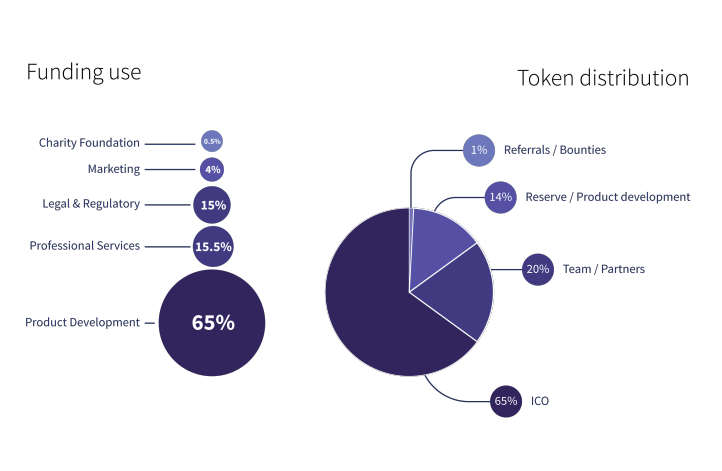 The digipharm token with symbol DPH is a utility token on the standard of Ethereum ERC20 token. It will be used to pay license and access fees on the platform.